However, the Law Minister wanted to discuss only the issue of replacing collegium system for appointment of judges with the proposed draft bill relating to National Judicial Appointment Commission. According to the press release though the BCI Chairman and other members did not want to discuss the issue which was not on the agenda, the Minister was insisting to discuss it. 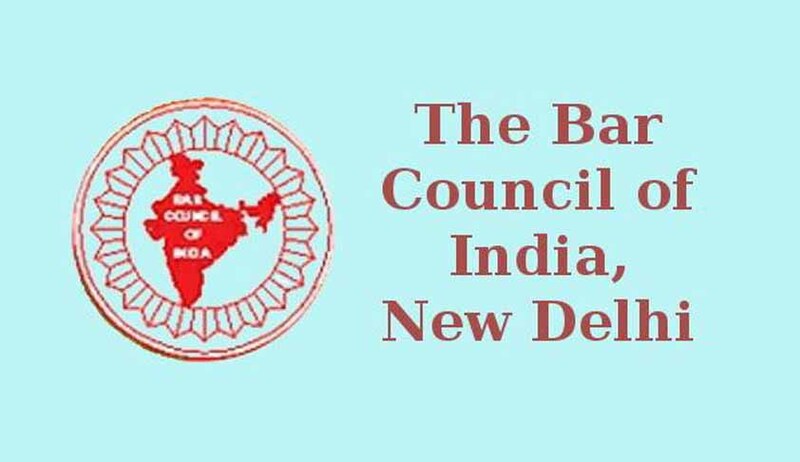 Members of the Bar unanimously conveyed that they were not in favour of the Bill in its existing form and demanded for a representation of the BCI members and respective Bar Councils in the Commission.